Eliminate the complexities of day-to-day IT maintenance and troubleshooting so you can focus on innovation and growth. Many businesses today struggle to staff an internal IT department to keep up with day-to-day maintenance, let alone provide proactive initiatives to advance their business. Internal systems and processes take time to build and are expensive to maintain yet you need to ensure that your IT environment is always secure and always available to meet your business needs and SLAs. Contour’s Managed Services teams are certified experts with deep technical knowledge that can be applied to run a more efficient business. Contour partners with organizations to design, build and manage reliable hybrid IT solutions that improve performance, reduce costs and ultimately, transform your business. Your Contour Account Manager and certified specialists are ready to assist you with every phase of choosing and leveraging the right Managed Services relationship. Using a proven service engagement methodology with a 60 day guarantee onboarding process, the Contour team identifies customers’ business goals, budget constraints, and technology integration issues to develop a winning strategy. Our customers regard us as a valued partner and as a local, expert extension of their A-Team. Supported by an excellent reliability record, our customers stay with us because we offer a great service, not because we lock them into a contract. Contact us today! We look forward to working with you. Comprehensive Network Management service that includes design, procurement, configuration, implementation, 24x7x365 monitoring and management. Modern networks are highly fragmented with multiple LAN, WAN, wireless, data center, and public cloud environments. The deployment of multiple technologies and vendor solutions, as well as the high diversity of operational events associated with these environments adds tremendous complexity to network management. As a result, many enterprises have become overloaded while also falling short of their operational and business objectives. Contour’s Managed Network and Connectivity Services provide support for broad technology solutions and lifecycle management capabilities for LAN, WAN, WLAN, and Internet environments, as well as application acceleration, traffic management, and network security. By tackling network challenges, we serve as an extension to your IT team to reduce your burden so your IT can focus team on strategic projects with greater impact on business performance. 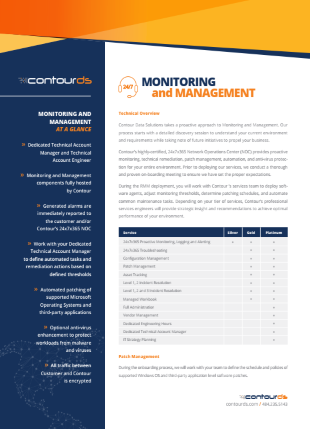 Contour’s Managed Server Solution proactively monitors servers, 24x7x365, in order to catch any problems before they cause a major outage, all while protecting your data to ensure continual access. For your business to run smoothly, you must have complete confidence that your IT systems have been deployed and are being administered and managed with a high degree of expertise and efficiency. 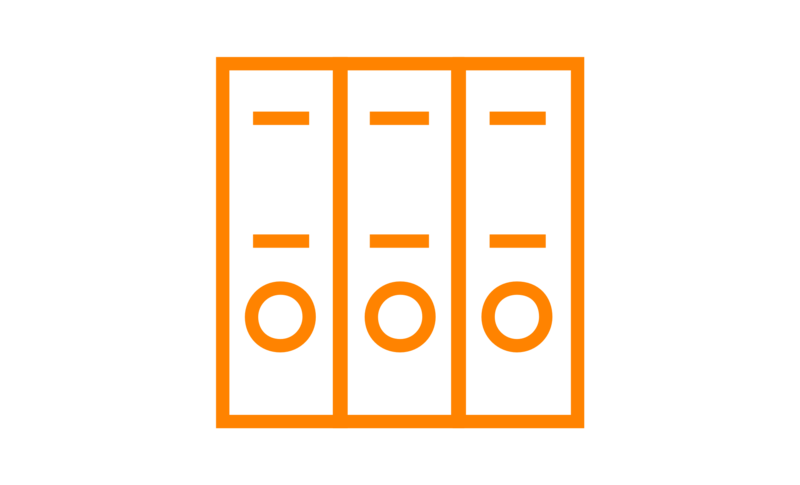 A managed server solution from Contour Data Solutions is an excellent way to ensure the highest level of security, availability, service, upgrade-ability, flexibility and scalability. Our security procedures meet the most stringent standards including SSAE 16 Type II SOC2, HIPAA, PCI, SOX and many others. And because we manage the servers for you, we make sure they’re compliant for the life of your contract. In addition, we provide comprehensive remote support services. Our experienced and certified 24x7x365 Network Operations team is monitoring servers and data to anticipate any potential issues and fix them before they become problems. Contour’s Managed Servers solution comes with a high level of professional support, saving you time and money that can be better spent elsewhere. Cutting down on staff hiring and training can seriously help your bottom line and streamline business operations. It also gives your current IT staff the breathing room to focus on more strategic needs of the organization. 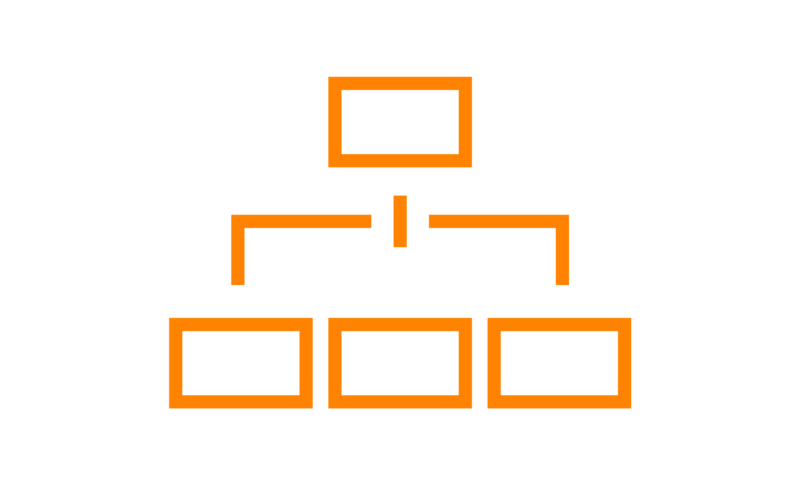 Contour Managed Desktop services and device management reduces management overhead by 50%. 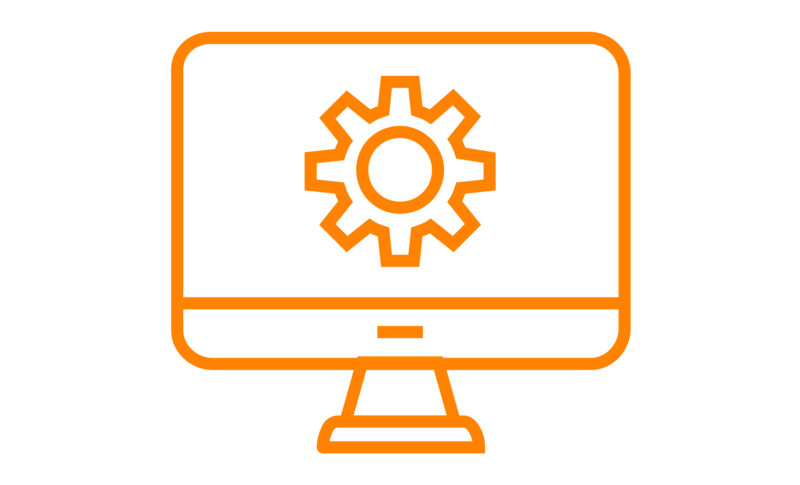 By proactive management of desktops, tablets, laptops, or any intelligent device, we ensure the security and optimization for performance while delivering the highest level of reliability for your end users. The performance of applications has a direct effect on top-line revenue and determines the company’s ability to attract and retain customers. In other words, if business success depends on application performance, you need to ensure that your applications run at peak performance at all times. 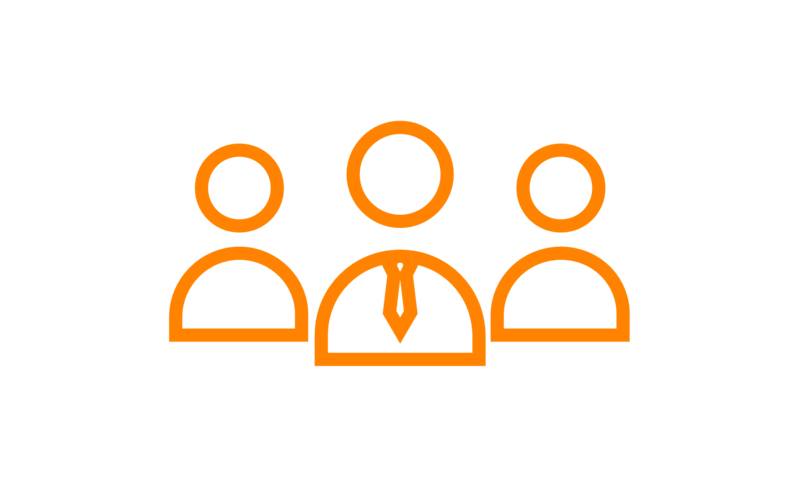 Most businesses today need to focus on managing customers, not their back-office applications. Time spent managing applications is time away from things that really matter. That’s why so many businesses trust Contour to provide enterprise application management services. 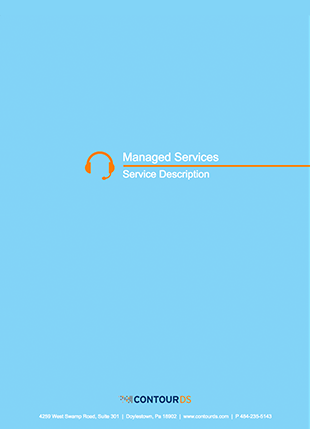 Contour provides comprehensive managed services for enterprise application environments for thousands of users— from application administration to comprehensive IT services. 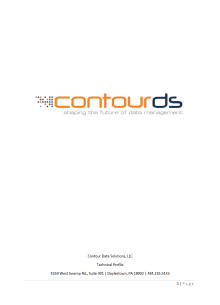 Contour’s experienced DBAs provide database services, database patching, database upgrades, fully managed cloud hosting, performance analysis and tuning. We make sure your mission-critical databases are running at peak performance and are always available to support your organization’s most critical applications. Contour fully understands the complexity of your SQL environment and will help you optimize your IT efficiencies. Our certified Microsoft SQL DBA’s have extensive experience with specializations in multi-tenant, Always on Availability Groups (AOAG), Always Encrypted, Stretch Databases, Dynamic Data Masking and JSON Support. Contour’s broad spectrum of solutions span the entire Oracle technology stack. We possess deep industry and technical knowledge of Oracle applications and technology. In fact, our certified Oracle DBA’s have experience with specializations in Multitenant, RAC, Golden Gate, Active Data Guard, Advanced Security and RMAN. Contour’s MongoDB management services make operations effortless, reducing complicated tasks to a single click. 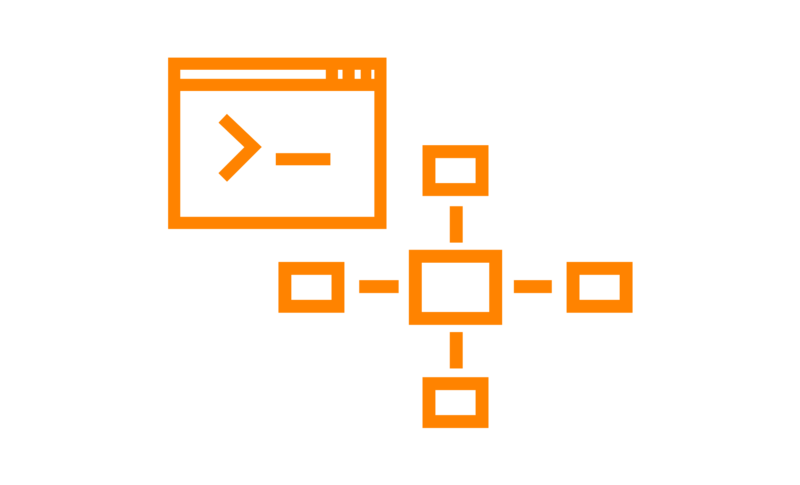 We help provision machines, configure replica sets and shared clusters, while providing database upgrade, expanding and contracting clusters, resizing the oplog and manage users. The experts at Contour Data Solutions will manage and simplify the backup and recovery process. We work with your team to understand your business requirements and the impact of data loss so we can design a solution to minimize your Recovery Time Objectives (RTOs) and Recovery Point Objectives (RPOs). 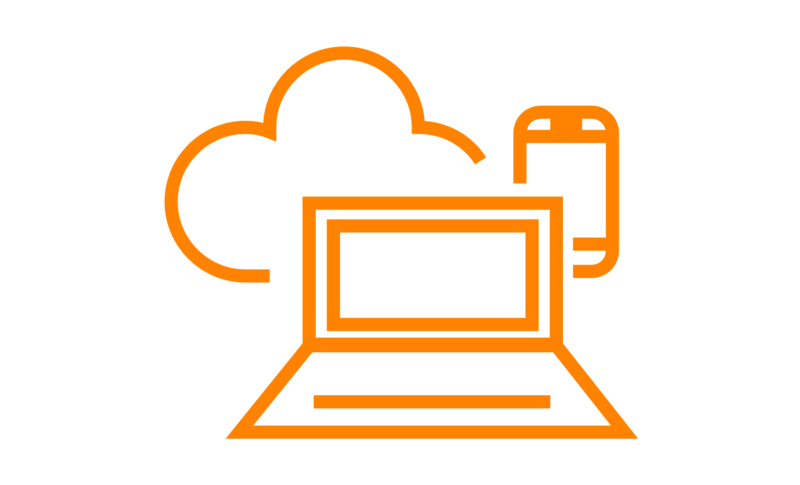 Whether you’re looking for on-premise, cloud or a hybrid strategy, Contour will design, implement and manage a custom solution to meet your needs. We will reduce your backup windows and recovery times by leveraging Contour’s Backup and Recovery Services. Contour delivers the next generation of availability for the always-on enterprise, providing business and enterprises of all sizes with the means to ensure availability for any application and any data, across on-premise, cloud and hybrid solutions. Natural disasters, equipment failures and error-induced process interruptions are now accompanied by threats originating from malicious intent and overloads on the global infrastructure. These threats to infrastructure stability, together with competitive pressures and market demands, have emphasized the need for effective and thorough disaster recovery planning. In most cases, when the information flow stops, so does business. Yet, many companies find themselves coming up short in Disaster Recovery (DR) planning despite their increased dependence on IT systems. Contour’s Recovery experts deliver end-to-end disaster recovery and business continuity services that are essential to protecting your businesses most valuable asset—data. Managed Disaster Recovery services deliver a business continuity solution to protect your business from essential data loss and provides a solution that can prevent costly downtime in the event of a catastrophic server failure. Our cost-effective method offers high availability, reliability, and resiliency for business of all sizes regardless of industry. Every business is unique and has its own needs when it comes to Disaster Recovery. That’s why Contour will work with you to develop a customized Disaster Recovery Plan based on your business and its unique needs. Many factors can influence the scope of a disaster recovery solution. 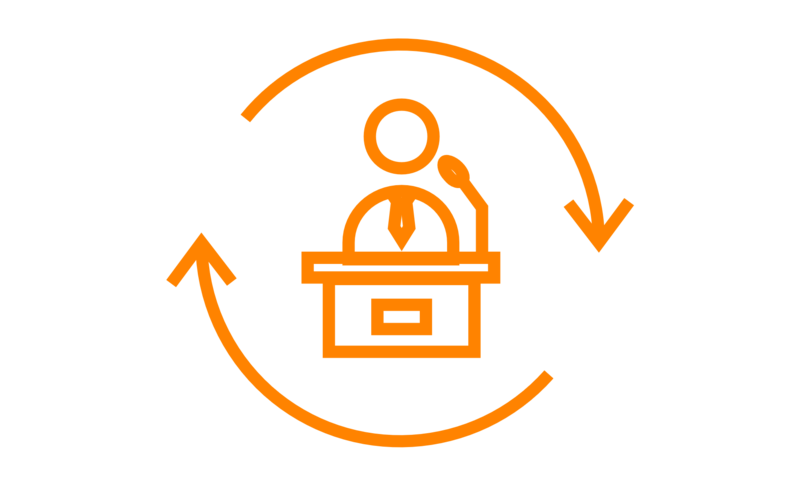 Business hours, availability needs, e-commerce strategies, data criticality, regulatory implications and many other issues must be considered during the assessment and recommendation process. Based on these needs, Contour can offer you a range of solutions including everything from Colocation with Managed Services, to Private Cloud services through to Disaster Recovery as a Service (DRaaS). Contour also has disaster recovery specialists dedicated to helping you protect your enterprise applications. Contour’s Microsoft-certified experts are highly proficient at managing, monitoring and administering the Office 365 environment. Our Managed IT team ensures your users benefit from the full Microsoft feature set. Contour provides proactive 24x7x365 support to prevent and catch incidents before your business encounters productivity loss. Our team ensures predictable costs, reduced downtime, guaranteed response times and a greatly reduced IT burden. Experience a seamless transition and a lower cost of migration with the help of Contour’s Managed Office 365 services. Enhance your organization efficiency with Microsoft Office 365 by increasing up-time, improving capacity and freeing up IT staff—all without straining the budget.